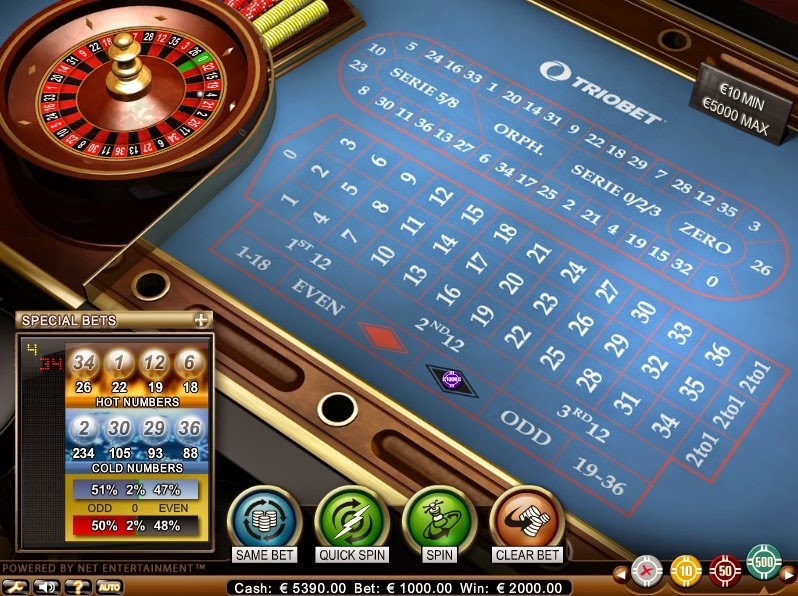 About Casino TrioBet is an exciting casino that has been online since the year of 2006 and licensed by the Lotteries & Gaming Authority of Malta. Their gaming software is powered by Microgaming, Jadestone, Evolution Gaming and NetEnt. The software will give the best when it comes to gaming experience in form of variety of games and good graphics and sound quality. Where Triobet distinguishes itself from other casinos is its wide range of top-level online casino games. At Triobet you’ll find all the traditional as well as popular casino games. You can play just for fun or for real money. It also offers an exciting live casino where players can enjoy the real casino experience. Triobet welcomes new players with 25 free spins for customers from Estonia, Latvia, Lithuania and Russia + 100% welcome bonus up to €150. 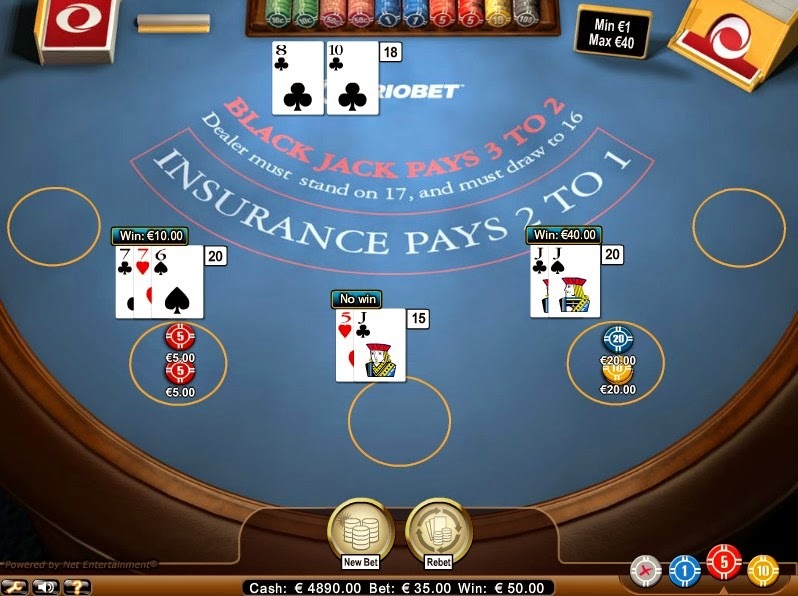 Mobile Casino You can also enjoy Triobet on smartphone or tablet. For now, you can only use the mobile version for sportsbetting. However, soon you’ll be able to play your favorite casino games as well. Casino Bonuses and Promotions Triobet Casino welcome bonus will be 100% of first deposit payment. But the first deposit has to more than €150. 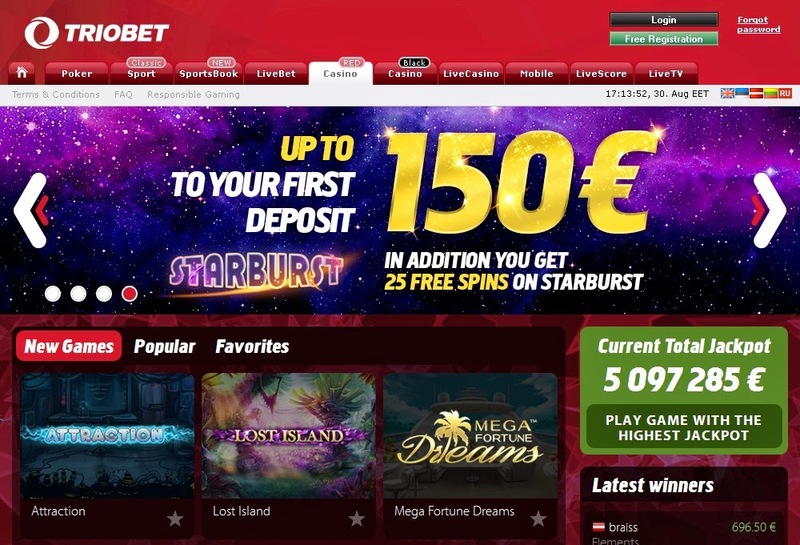 25 free spins for video slot game Starburst is also included in welcome bonus.